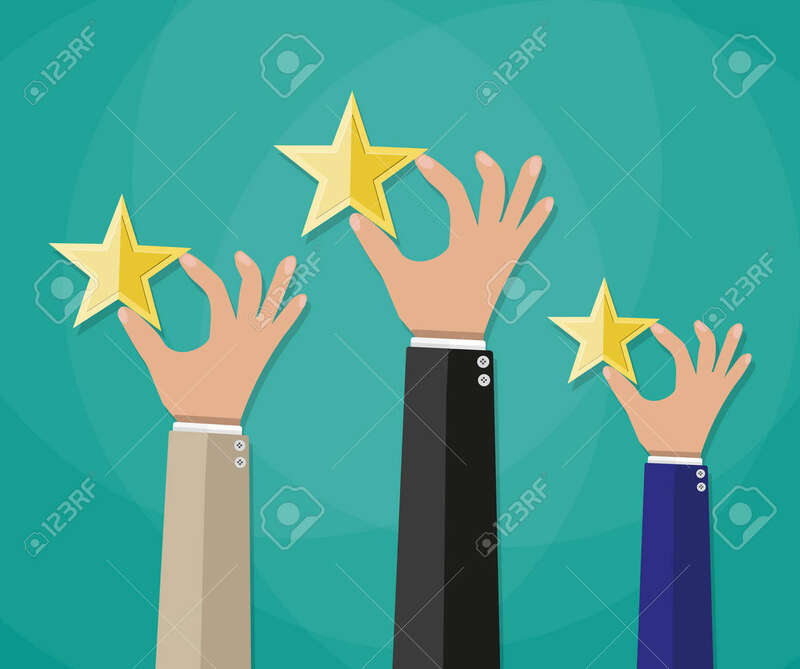 Cartoon Hands Hold A Gold Stars, Star Rating. Voting, User Review,.. Royalty Free Cliparts, Vectors, And Stock Illustration. Image 55003001.